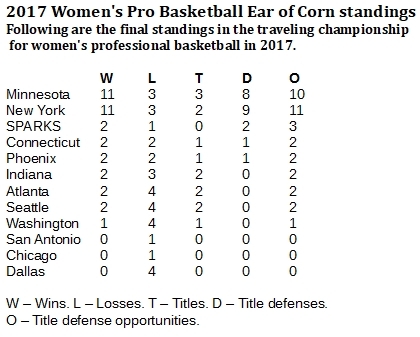 The New York Liberty made the 2017 season a bit interesting for the traveling championship in women's professional basketball. 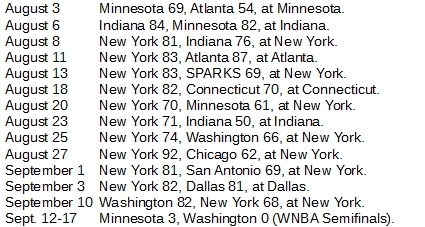 But it remains that the Minnesota Lynx has the lead with the WNBA title series against the Sparks deadlocked. 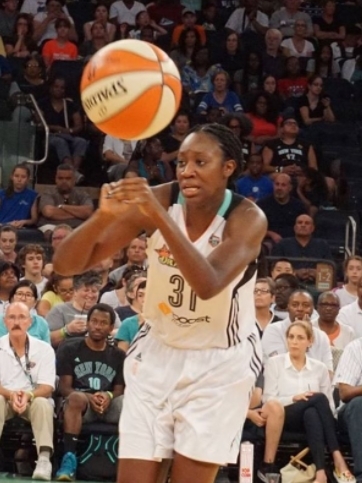 Averaging 19.7 points and 9.4 rebounds this year, Tina Charles helped the New York Liberty move into contention for season honors in the women's professional basketball traveling championship (Danny Karwoski [cropped]/Creative Commons 3.0 Attribution-Share Alike 3.0 Unported license). The traveling championship in the WNBA has quite made the rounds this season, changing hands 14 times in 2017 after changing hands only nine times during the inaugural season of 2016. But the ear of corn is ending its journey about the same way as last year. That would be in the WNBA Finals, and involving the same two teams as last season – the Sparks and the Minnesota Lynx. The best-of-five series is tied, 1-1, with Game 3 slated for Friday night in Los Angeles. For purposes of deciding the traveling title, an entire playoff series counts as one encounter because the team that wins the series will hold the title at that point no matter how long it takes. The Sparks and Lynx have become pretty reliably the two best teams in the WNBA. During the regular season, the Lynx finished 27-7, a game ahead of the second-place Sparks at 26-8 in the Western Conference. The best team in the Eastern Conference, the New York Liberty, finished 22-12, thanks to a 10-game winning streak with the traveling championship entering the playoffs. Once in the playoffs, though, the Liberty lost in the first round to the Washington Mystics. But the Liberty at least added some spice to the proceedings after the Sparks and the Lynx dominated last year. The Liberty and the Lynx are tied on top of the traveling standings with 11 wins each. 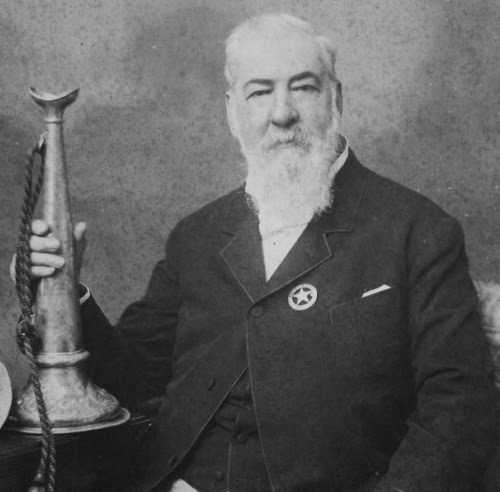 However, Minnesota holds the tiebreaker with three titles, compared with two for New York. Which doesn't mean the Lynx will end this season with the traveling title. 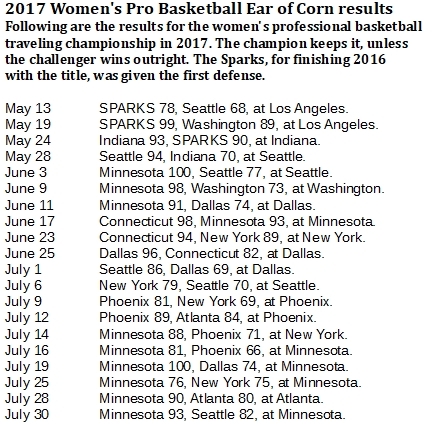 In fact, the Sparks took the traveler in the WNBA Finals last season and carried it with them to the start of this season. The Sparks defended the prize with wins in their first two games this season before losing to the Indiana Fever, 93-90, at Indiana on May 24. The Sparks took another crack at it on Aug. 13, in New York, but the Liberty notched an 83-69 victory for its third win in the 10-game winning streak.